When it comes to web design and development, there are a handful of importing coding and metalanguages to consider. The right coding language may depend on the needs of the website owner and how they want the site to interact with visitors. One option to consider is XML for web development. XML, short for Extensible Markup Language, has grown in popularity and for good reason. 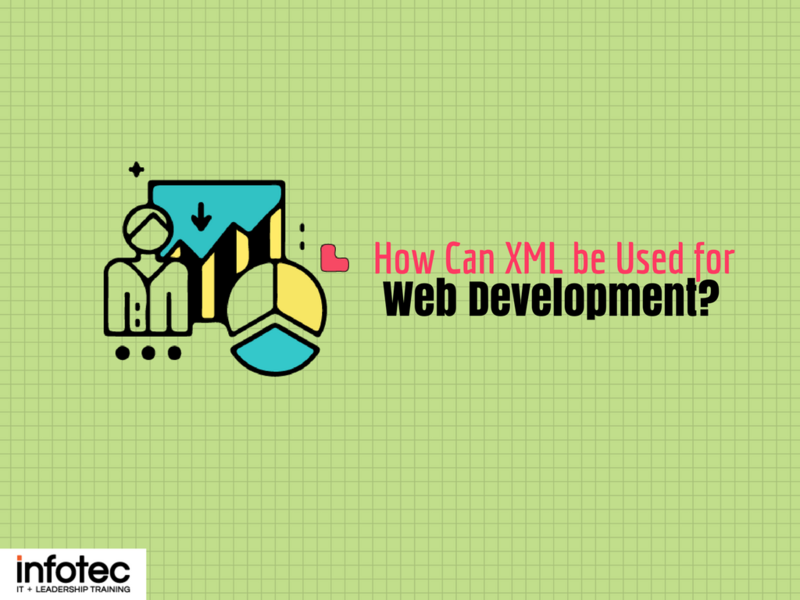 Read more about How Can XML be Used for Web Development?